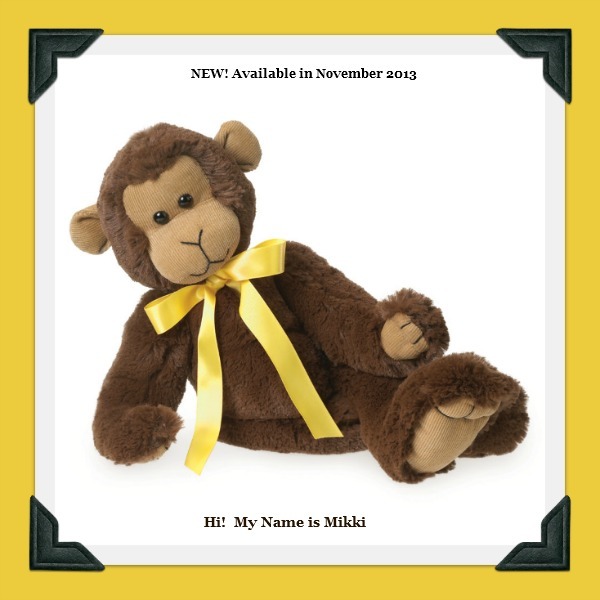 Mikki has the sweetest monkey smile, is super cuddly soft and is fully jointed and poseable. His dressy yellow bow matches the color of the banana he is craving. 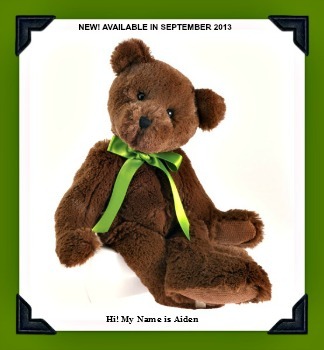 He is Toy and Safety Tested for Ages 1 and Older. Measures 15" Long. 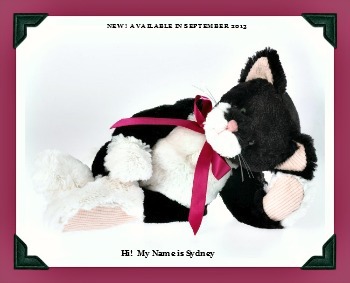 Boyds Plush Cuddle-Bums Monkey from Enesco.